Doctors and medical students with the International Health Collective travel from San Diego to Tijuana each month to treat patients with limited access to medical care. Once a month, a team of doctors, students, pharmacists and interpreters pack into a half-dozen vehicles in San Diego and journey to Tijuana, where the group sees dozens of patients that rely on the effort for consistent medical care and prescription management. The International Health Collective at the University of California, San Diego, provides medical services and health education outreach to the Tijuana Progreso and Girasoles communities, which are isolated from most of the region’s hospitals, pharmacies, and medical clinics. Distance is a barrier for many patients seeking healthcare in the area, and each clinic session sees about 30 to 60 patients, with about 100 prescriptions being filled. About 30 of the group’s student volunteers and rotating specialists, like cardiologists, pediatricians, pharmacists, optometrists, provide care upon arrival at the clinic. “Everything we do in IHC is done by student volunteers who are passionate about the community we serve and are constantly seeking ways to improve and create new projects to address a health disparity we see in San Diego and Tijuana,” said Amena Ng, International Health Collective Project Manager. The student-run organization was founded four years ago, and Direct Relief has been supporting the group’s medical efforts with shipments of medical aid. 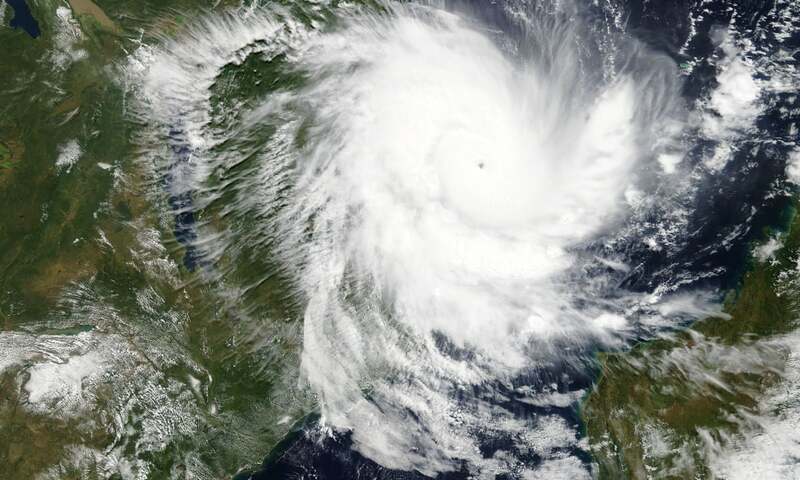 The latest shipment to the group left Direct Relief’s warehouse last month containing requested medications, including antibiotics and medicines to manage chronic conditions, like high blood pressure. The donated medicines from Direct Relief have allowed the group to continue providing care and prescriptions, free of charge, Ng said. Many patients rely on the monthly clinic for medication, because accessing a trusted local pharmacy can take anywhere from a few minutes to a few hours. Common ailments at the clinic include, asthma and bronchitis, nutrition concerns as well as depression, insomnia, anxiety and headaches. If they’re unable to treat a patient, they’ll refer the person to a local hospital or clinic, she said. “Before we formed a partnership with Direct Relief, all of our medications came from membership dues from our 90-plus members as well as fundraisers,” she said. The clinic primarily services locals living in the Tijuana area, but members of the team have also provided personal care products and medical supplies in a pop-up clinic near the border for asylum seekers, Ng said. The group is working to address health in a holistic way to tackle health disparities and provide education, training, and resources to the communities. 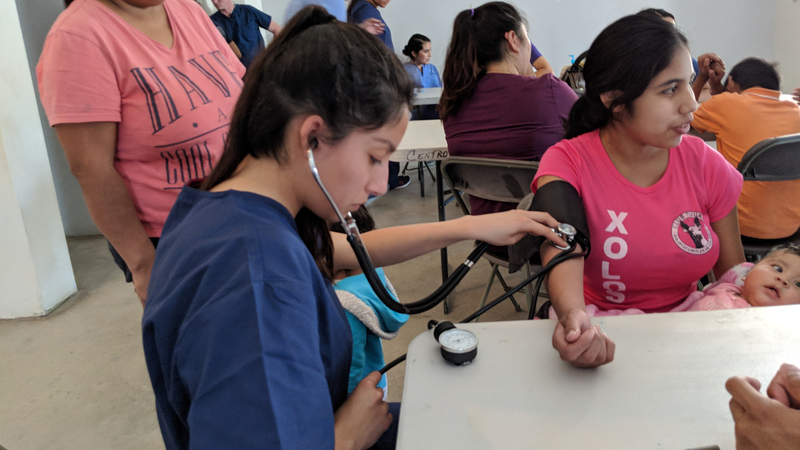 “Besides our monthly clinics, we have created many projects that allow us to collaborate with students from different majors and areas of focus from UCSD and San Diego State University in order to work closely with communities in San Diego and Tijuana, to address not only physical health, but also mental health and well-being,” she said. In addition to the health clinics held in Tijuana, the group also coordinates a community health workers program to promote healthy eating, a community garden, and English Language program, and pharmacy medication education project.